Do you find yourself struggling with managing your income? You may need to revise your investments based on your job. What is the secret to a happy and stress-free life? A loving family? A meaningful job? Good health? Well, smart money management is certainly essential if you wish to lead a happy life without any financial worries. Here is how you should alter your money management strategy depending on your profession. Limited tax planning options for high salary earners. Fixed income means managing unexpected expenses can be a challenge. Use the certainty of income to your advantage. Systematic savings of 30-40% of take home salary can make a huge difference over the long run. Have a fixed amount of cash or ultra-liquid investments and adequate protection cover in life insurance, health insurance, disability cover and child insurance plans to protect your family and your finances from emergencies. For example. Let’s say you pay Rs. 12,000 as annual premium in monthly mode i.e. Rs. 1000 per month. Instead of that, every month, put Rs. 1000 into say, a Recurring Deposit. At the end of 12 months when you break it, you have earned some interest, say, Rs. 800. Now, pay Rs. 11,000 as your premium in annual mode (it is always lower) and thereby save around Rs. 1,800. Be aggressive when you are young by investing in equities through SIPs. You can also consider ULIPs for a combination of investment and protection. Risk of unlimited losses is always present. 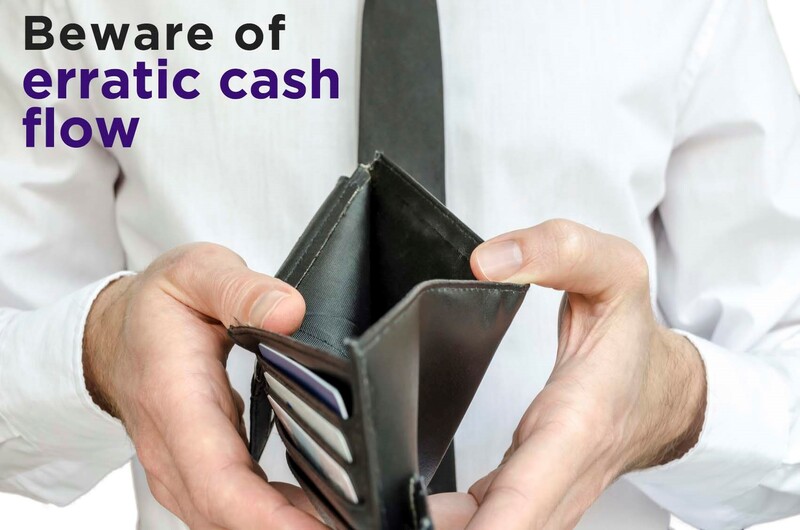 Erratic cash flow makes financial planning tougher. Impossible to avoid debt, which can eat up the savings during tough times. Avoid personal debt like credit cards or personal loans to the maximum extent possible. Use business profits to pay a higher down payment on home and vehicle loans to reduce recurring liability. Plan for commitments like children’s education and marriage through endowment and money back plans. Retain profits and invest in mutual funds through regular purchases even if a formal SIP is not possible. With the right idea and strategy, one can become a millionaire in a matter of just a few years or less. 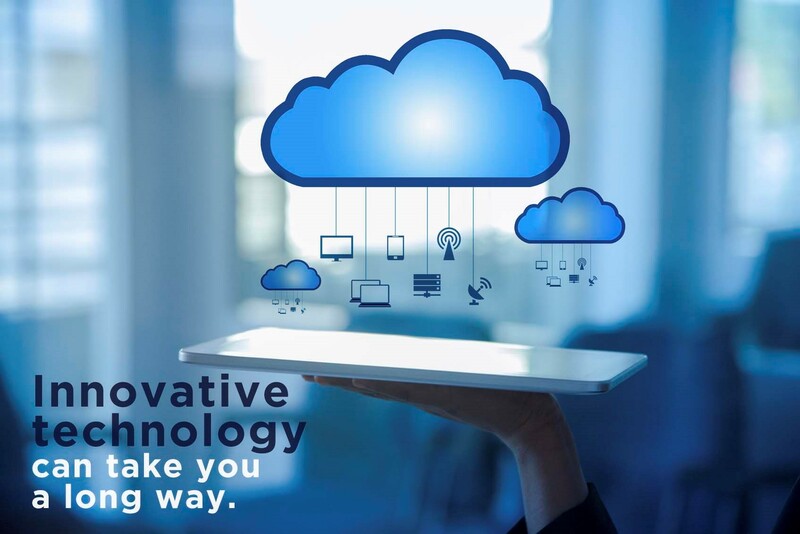 Emphasis on innovative use of technology means the business can be set up with very little debt and low capital. High risk of failures due to lack of experience, unproven business model, and ultra-competitive environment. Always the risk of a new technology development or development in general rendering the business obsolete. Managing responsibilities and commitments can be extremely difficult. Balance the risk of failure of the startup by having your spouse opt for job with fixed income. Watch your costs very carefully. Work-from-home employees can help you avoid office rent and other establishment costs. Prioritize your savings and investments over everything else. When you receive funding, or start earning profits, replenish your investments first before spending the money for anything else. No matter what you do for a living, the only way to lead a financially stable life is to have a plan in mind. So, chalk out a plan that takes into account the advantages and disadvantages of your profession and you will be good to go.